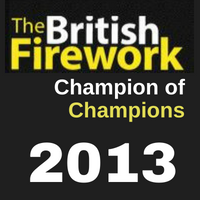 Berkshire based Star Fireworks was established in 1971 as a family business in Bracknell. Since that time we have evolved into an international display company, with a growing list of clients at home and overseas. 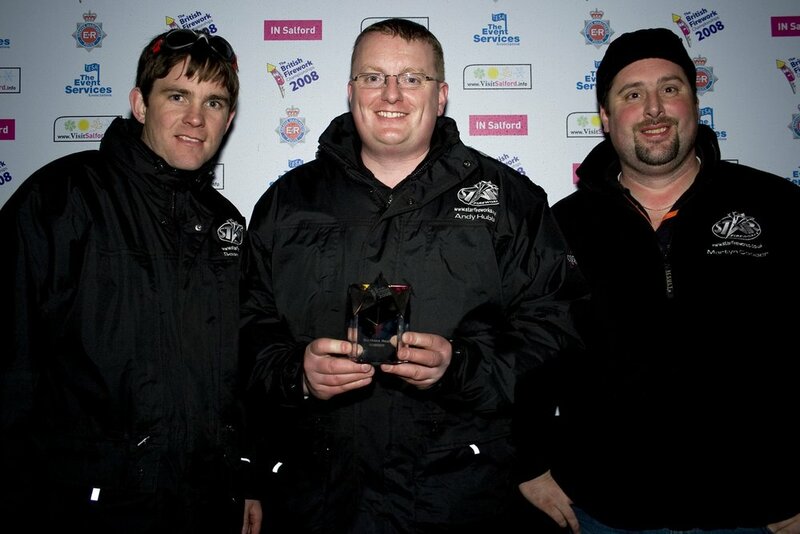 Sean and Andy, Star Fireworks directors except the 2010 British Firework Championship title. Our displays have electrified crowds at Britain's largest stadiums such as Wembley Arena and The City of Manchester Stadium. Bespoke displays at The Royal Botanical Gardens Kew and Hampton Court, demonstrate our flexibility when working with historical buildings and classic settings. Skilled handling of indoor pyrotechnics and special effects has made us a favourite with top UK T.V. producers. Providing the fireworks for Big Brother since 2002 it is safe to say our fireworks have been enjoyed by millions of viewers. Our corporate clients include such household names as Marks and Spencer, Waitrose Stores, Nissan and BMW. As our reputation has grown we have spanned the globe, creating overseas events for the Crown Prince of Dubai, The Royal Air Force and International Banks. 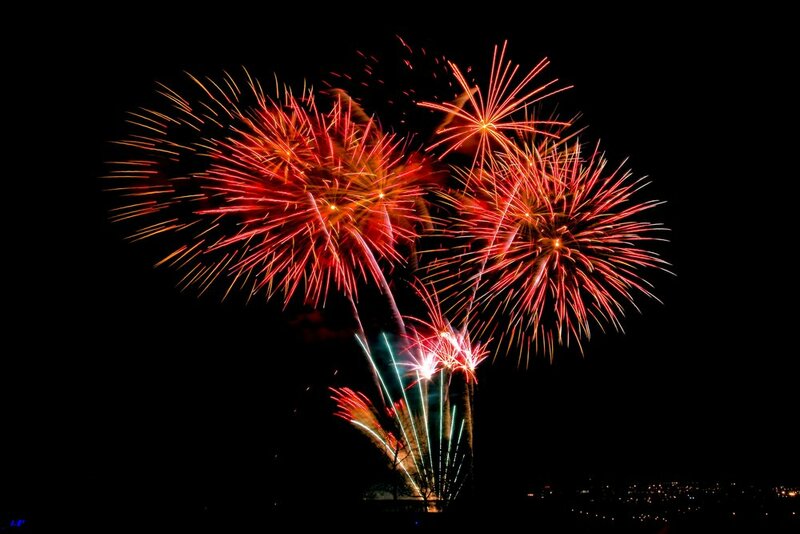 Bonfire Night and New Year displays for councils and PTA's are a key part of our repertoire. From huge cities such as Liverpool and Manchester to smaller towns in the Berkshire, Hampshire and Oxfordshire area, we approach each show with hometown pride. Stunning fireworks at a school fundraiser. As part of our commitment to your peace of mind we carry full public and product liability insurance for up to £10 million. To provide safe, affordable, spectacular displays to Local Authorities, Charities and Rotary Clubs. To produce unforgettable, breathtaking Wedding Displays. To build lasting relationships with Wedding Venues, Production Companies and Local Councils through constant striving for excellence. With one of the highest customer retention rates in the business and re-bookings from clients big and small, you can be confident we will deliver the display of your dreams. Your display is our display and our displays are star quality.